For Master of Public Policy and Management graduate Chirag, networking with like-minded people working across the public sector and getting involved in a range of opportunities were key to his success in securing a job with leading accounting firm KPMG. Networking as a postgraduate student has been life-changing for former Singapore Foreign Service Officer and Master of Public Policy and Management graduate Chirag Agarwal, whose initiative to request a meeting with a guest lecturer eventually led to a job at KPMG. 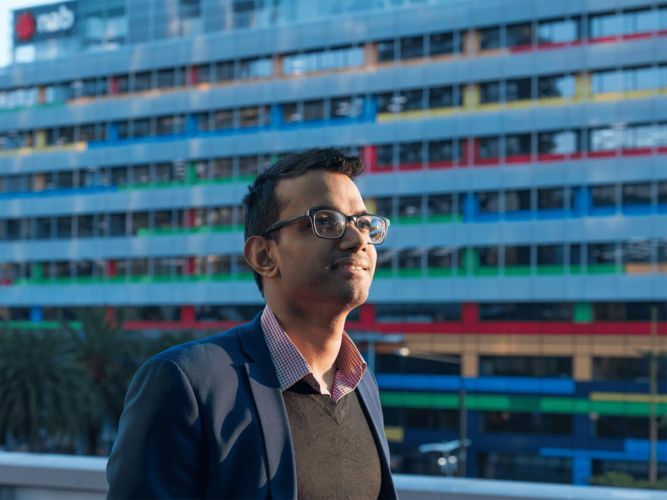 Chirag’s time in government, including a stint in the Singapore Police Force during conscription, sparked his interest in public policy and he now works as a Senior Consultant in management consulting at KPMG in Melbourne. Chirag's advice to students is to embrace the opportunities that come with studying at the University of Melbourne. "Go in with an open mind, network extensively and make the most of the many opportunities available to you," says Chirag. Chirag says subjects were structured and assessed in a way that gave him freedom to delve deeper into his area of interest. “Studying at Melbourne University also provided me with an opportunity to attend and participate in numerous talks, documentary screenings, competitions, student-led organisations, sports activities and overseas exchange programs,” he says. Networking was key to his current career success. “One of the subjects I took had a number of guest lecturers, one of whom was a partner at KPMG in the Policy, Programs and Evaluation (PP&E) practice,” says Chirag. Chirag was also a research assistant to one of his professors. His most memorable student experience was representing the University as part of a multidisciplinary team at the Emory Global Health Case Competition in Atlanta in 2016, where the team placed third overall. The degree was much less prescriptive than he envisaged and allowed him to build on his work experience and add academic rigour to his thinking, Chirag says. “My degree was a great place to network with like-minded people working across the public sector and to learn about the different opportunities available to me,” he says. Learn more about the Master of Public Policy and Management program.